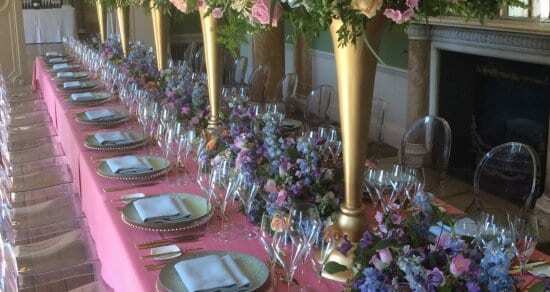 A well dressed table is exceptional and in turn we are dedicated to making your event look extra special. That is why we care so much about the smallest details of the china, crockery, glassware and linen adorning your table. We supply only the finest ranges of crockery, cutlery, glassware, table linen and other catering equipment, all available for hire. Our extensive range of stylish catering equipment means we can create stunning event hospitality environments as well as smaller more intimate dinners and functions. Our team keep up with the latest design trends and we continually invest in high quality items from modern, to contemporary, to classic or luxe. We work with a wide range of clients including some of Britain’s top PLCs, blue chip companies and exclusive venues as well as supplying to many of the UK’s major sporting events. Whether you wish to hire a single place setting or 15,000, let us help set your event apart. We offer full service event solutions, choose from temporary structures, seating, bar hire, ice rinks, furniture hire, cold rooms and crowd control as well as catering equipment. Why not add additional products and services to your event? 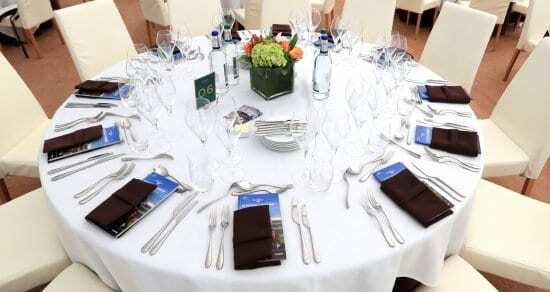 Our turnkey events service is convenient and offers value for money.